Just because some people don't care of its existence, it does not mean that the Sigma 135/1.8 is not amazingly good, it is one of their best. Yes, it is surgically sharp (so you can point it at anything anywhere in the frame wide-open and have interesting results) but the DOF at close range is so thin it smears away plenty of unwanted detail, it has a very nice look to it (of course the Canon is an excellent lens as well, but in that case this is still an "excellent-excellent" lens) Canon users like to brag about f/1.2L AF lenses sometimes, well, f/2 vs f/1.8 is also noticeable in the same way. It also has weather sealing and fluorine coating (which older Sigma lenses don't). And yes, with eye-AF on the EOS R and using the sensor for AF this has just became an even more terrific weapon in the toolbox, I probably have to obtain one again if I find a deal as I can believe some may have focusing issues with some copies (I didn't, and I had two) but I also wouldn't say no to a very cheap 135L either, it is definitely lighter to carry around (but looking at recent mirrorless lenses, for the performance, the Sigma may not be considered to be too heavy or expensive either). Good places for stopped-down data are opticallimits.com and lenstip.com. ePhotozine.com also has useful data. Maria is beautiful. The perspective and subject isolation are perfect. But you knew that. 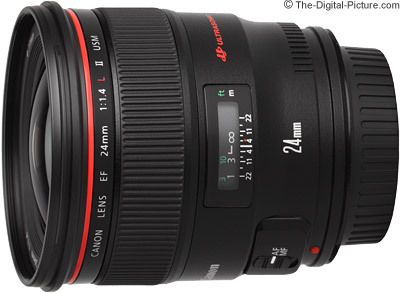 The LR charts say that the 24mm f/2.8 has better MTF at 2.8 than the 24mm f/1.4 at 1.4. It doesn't say anything about how the 24mm f/1.4 is at 2.8. And IMO people buy the f/1.4 and f/1.2 lenses primarily for the aperture, not so much for the sharpness. Each lens was tested at maximum aperture, so one MTF reading is at f2.8 and the other is at f1.4.